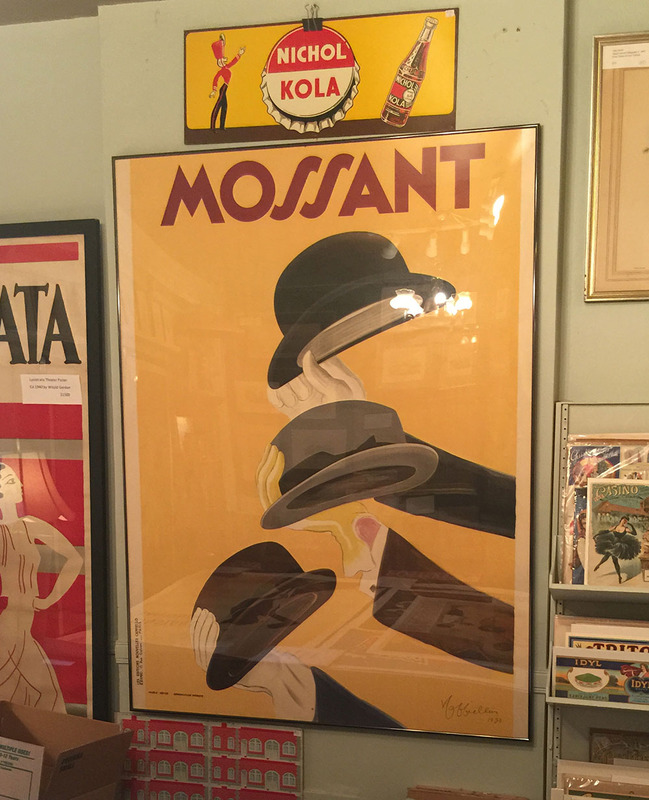 Poster for Mossant Hat Company, France. Framed. Most likely mounted to backing board so will only ship in frame.